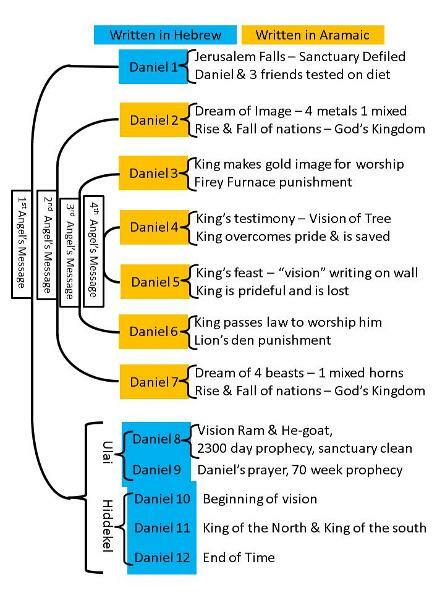 God works in patterns. 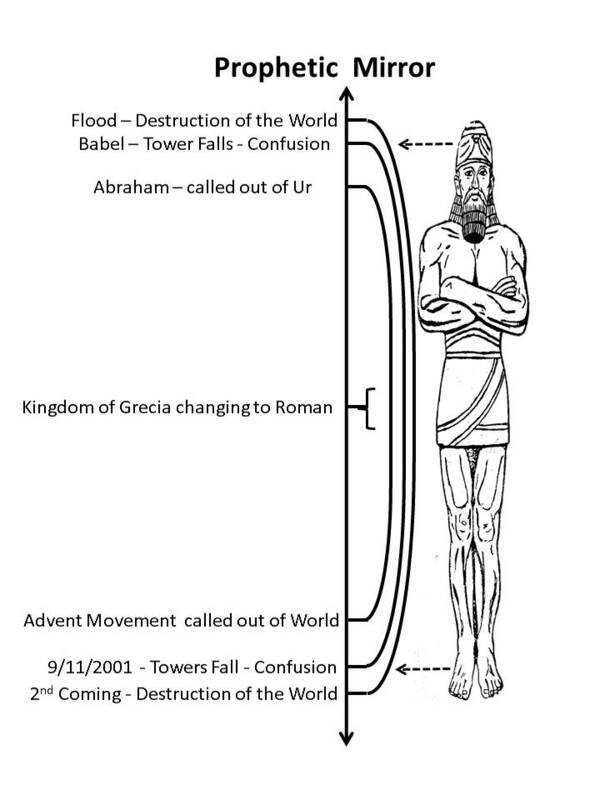 Throughout Bible prophecy, there are many patterns that you can find. 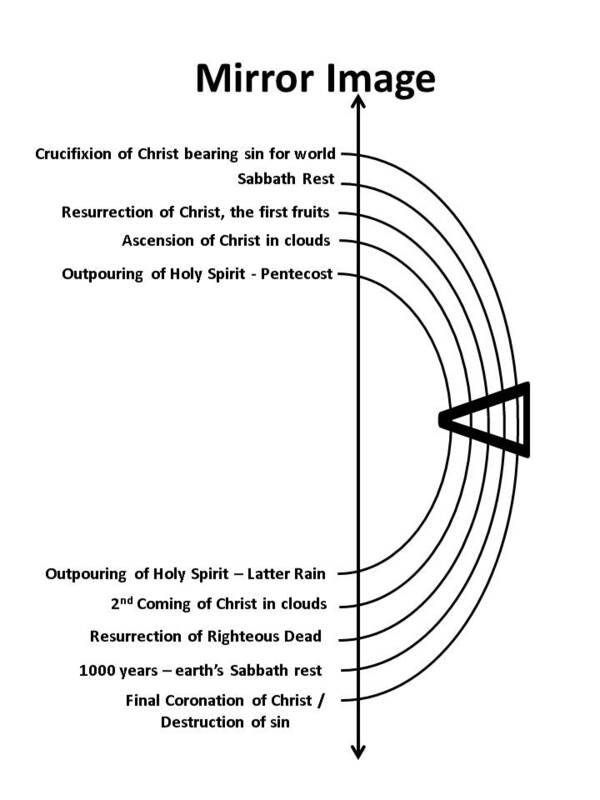 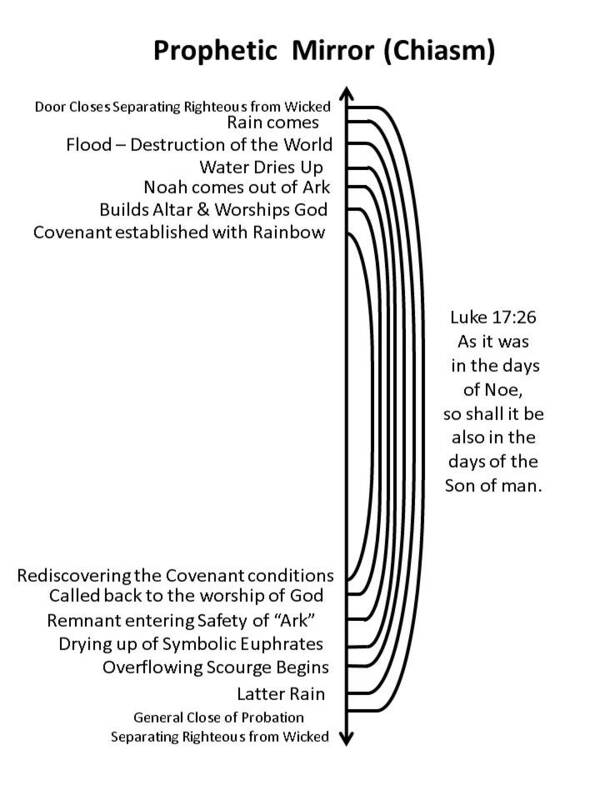 Each of the stories and events portrayed in scripture, has its parallel and antitype in the current last days!